Villains are not always normally bad. They may have gone through a lot of troubles and sufferings that lead them to nurture some negative emotions within them. 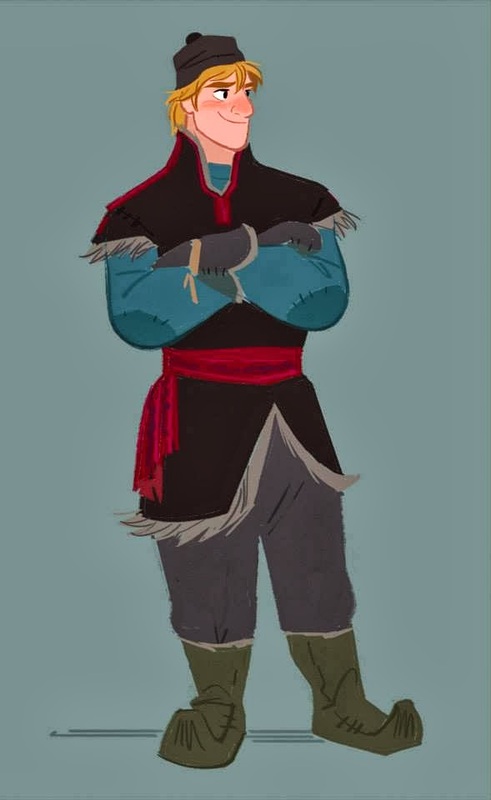 Sometimes the best villains are the ones who were good once... and that what's Disney is trying to build with Elsa by revealing her very relatable background in the latest trailer of Disney's Frozen. Elsa, who is voiced by Idina Menzel, is the eldest sister of Anna (Kristen Bell). She will eventually become the source of all coldness that Freezes the entire kingdom, hence she will be later known as the Snow Queen. 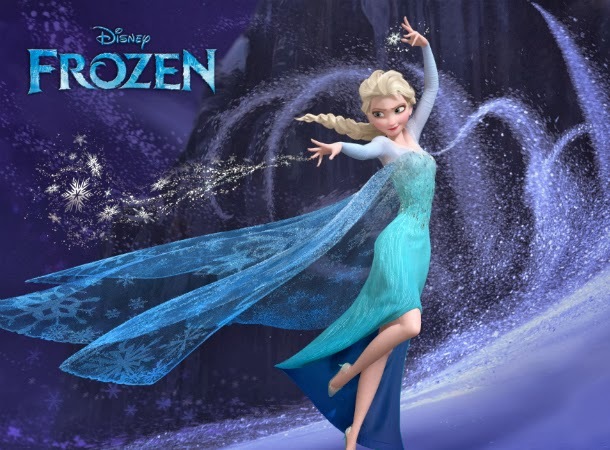 Know her story in the latest trailer of Walt Disney's Frozen. 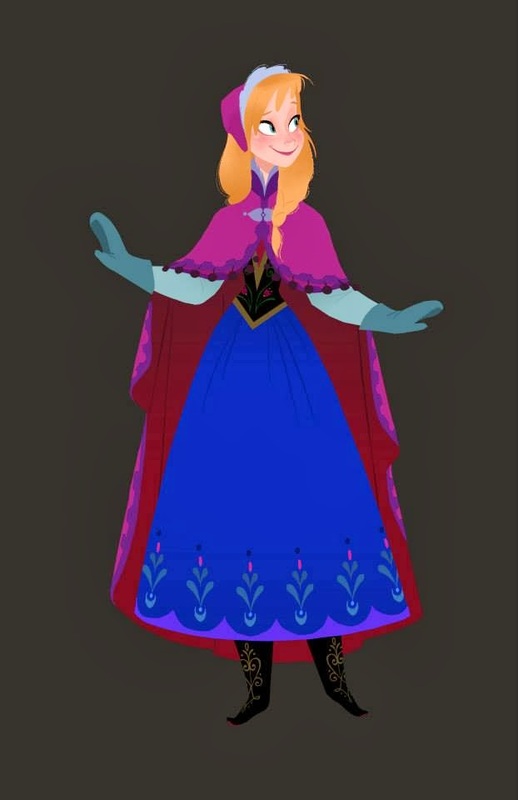 In Frozen, a prophecy traps a kingdom in eternal winter, so Anna (voice of Bell) must team up with Kristoff, a daring mountain man, on the grandest of journeys to find the Snow Queen (voice of Menzel) and put an end to the icy spell. Encountering Everest-like extremes, mystical creatures and magic at every turn, Anna and Kristoff battle the elements in a race to save the kingdom from destruction. 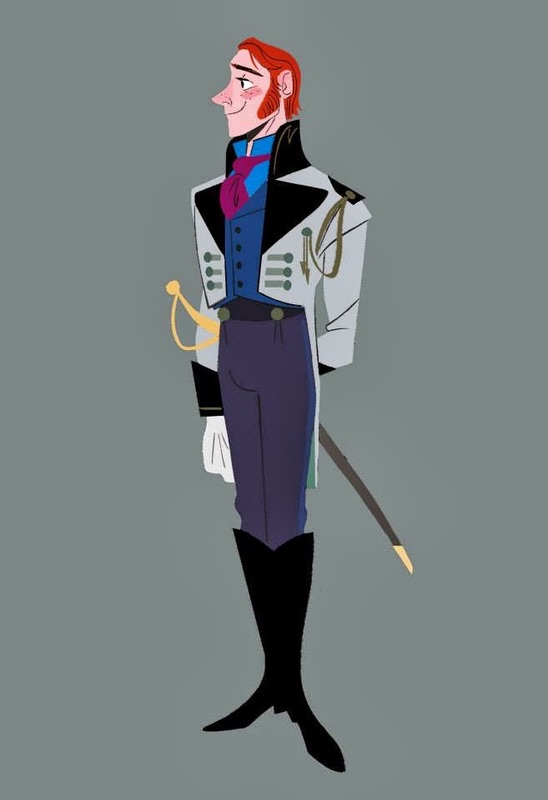 See how these characters on their 2D concept art. 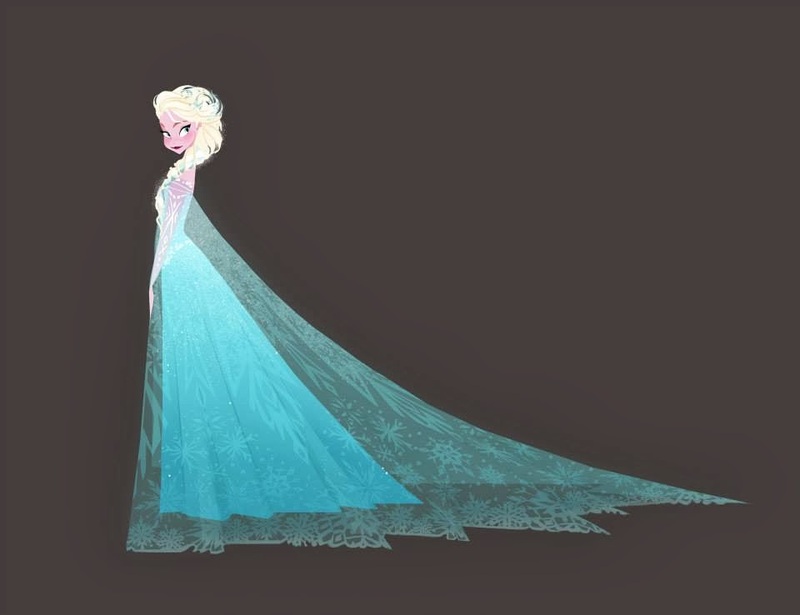 Shiver with icy coldness on November 27, 2013, during the release of The Walt Disney Animation's Frozen.